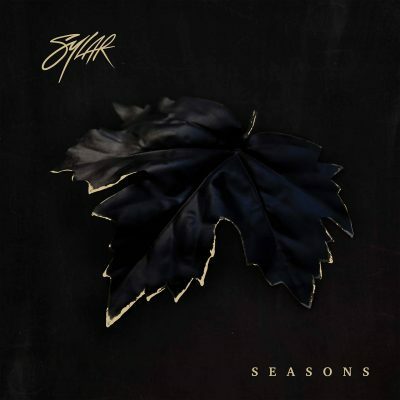 Sylar has released the highly anticipated follow up to their 2016 release Help!. Their third full length album is entitled, Seasons. It was released on October 5, 2018. You can purchase and/or stream the album by clicking the link below. They were on ICP’s tour earlier this year. Hey um, ck44. Its these guys that are from New York. its impressive, how effective repetition can be. when im old and senile and having trouble remembering family members’ names, ill still probably be able to tell ya sylars hometown.